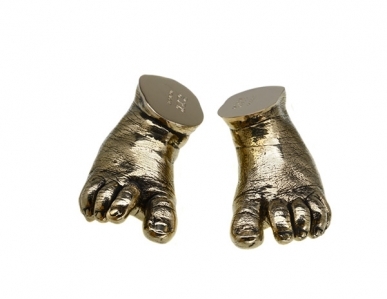 A pair of tiny newborn gold-plated cast baby feet. 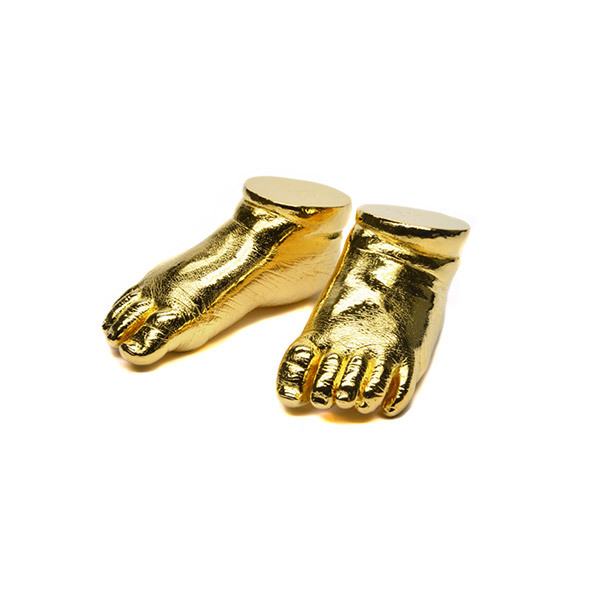 They have been cast in solid bronze and then plated in 9ct yellow gold. 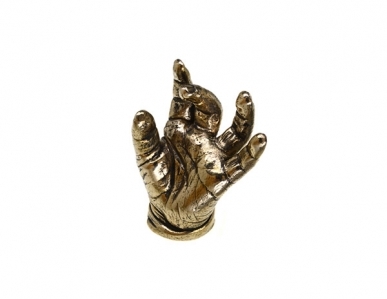 All our casting is carried out by master craftsmen in Britain. Prices – please contact us. Please allow 8-10 weeks from taking the cast plus an additional 2 weeks for engraving if required.